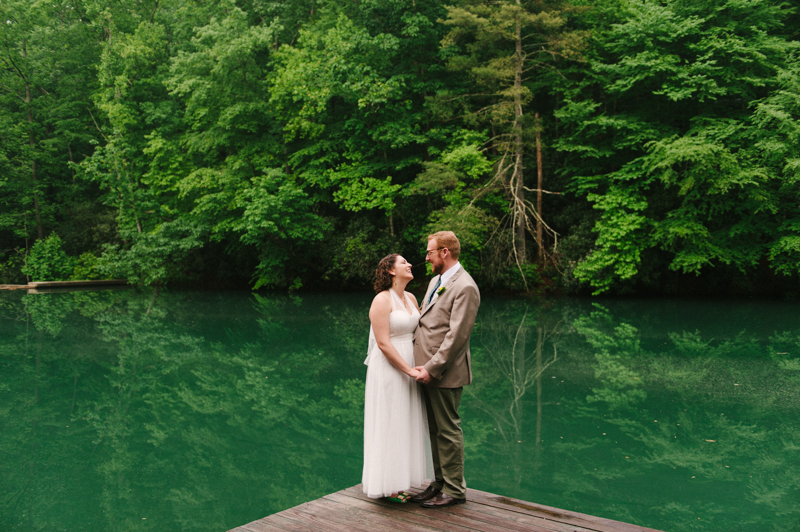 WEDDINGS & RETREATS Nestled in the scenic Blue Ridge Mountains, Camp Wayfarer is a great venue for any group that would like a camp “get-away” or retreat experience. Camp Wayfarer is a great venue for any group that would like a camp “get-away” or retreat experience. Nestled in the scenic Blue Ridge Mountains of western North Carolina, Wayfarer is five miles from Hendersonville, NC and thirty minutes from Asheville, NC. The camp is ideally situated on 60 acres of woodland crisscrossed by streams, ridges, and valleys. Wayfarer’s picturesque mountain setting at 2,300 feet above sea level makes for warm, temperate days and cool mountain nights. Camp Wayfarer can tailor a variety of programs to meet the needs of any group wishing to have an event in a camp setting. Educational programs that include team dynamics, leadership training, high and low ropes challenge courses are just a few presented for attending groups. Wayfarer is also available for church groups, athletic teams, business groups, school bands, sororities, fraternities, family reunions, and weddings. 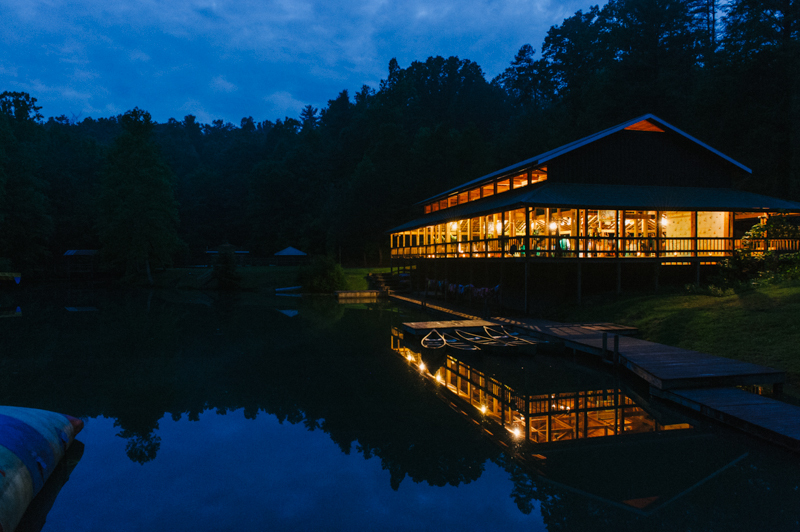 We encourage you to take a look at Camp Wayfarer for your next event! Please give us a call at 828.696.9000 or drop us an email to receive more information!